Dr. Caballero’s specialized orthodontic expertise offers children, teens, and adults an exceptional experience on the way to a beautifully straight smile. No referral needed. We invite you to experience a complimentary consultation to meet Dr. Caballero and see if orthodontic solutions may help you achieve a beautifully healthy smile. We are passionate about creating a phenomenal patient experience for every person we have the privilege of serving. You can expect special treatment and stunning results. 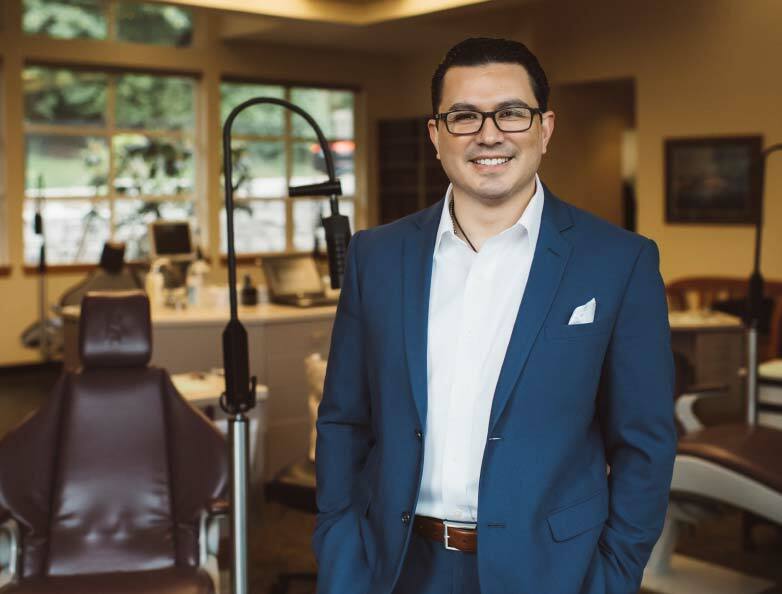 Our precision crafted smiles can be seen throughout Bremerton, Port Orchard, and Gig Harbor. Offering a wide range of orthodontic solutions for children, teens, and adults, we believe in the power of a beautiful smile to transform lives. Choose one of our convenient locations below to contact us and view our office hours. Please use the form below or call one of our offices to schedule your appointment.